Alba Pedro-Zapater is a 22 year old Spanish computer science engineering student from Zaragoza. She is starting her final year of studies this autumn. Her favourite courses in her curriculum have been those dealing with problem-solving with the help of computing, so she is more interested in computing/high performance computing research than for example software development. Alba just came back from an Erasmus exchange year from Cork, Ireland, which she really enjoyed. 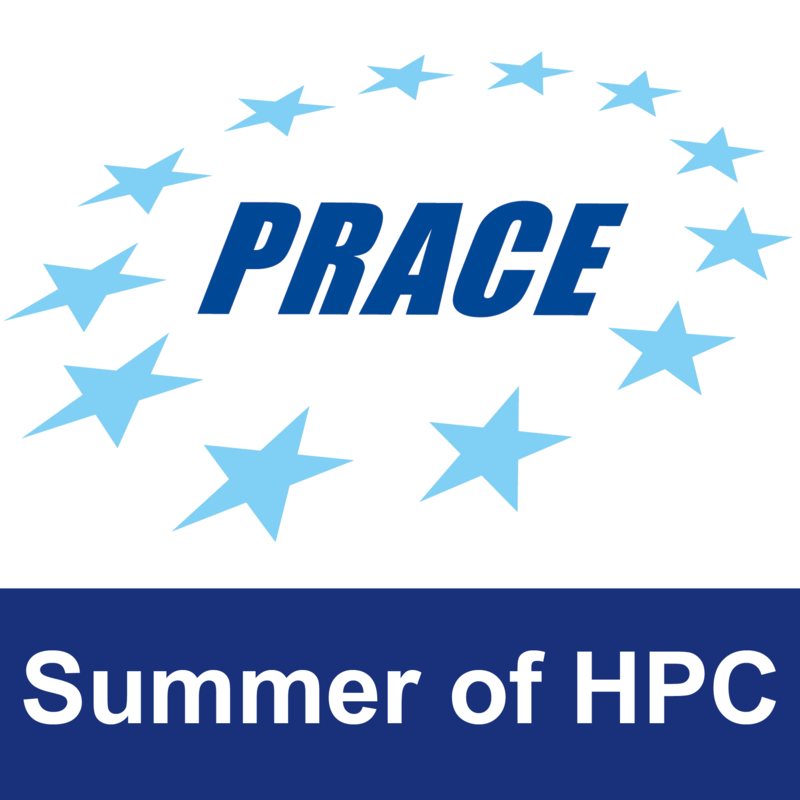 The first place she heard about HPC Summer was from a mailing list affiliated with the University College Cork as well. She will be going back to Ireland, Dublin this July, where she will be working on the project titled Visualizing Large OpenFOAM Models using Paraview. She is a tad bit worried about the possible scale of the project. She has worked with smaller projects during various university courses, so she does have previous experience with HPC and is not too worried about the technical bits. She hopes she will learn a lot over the summer that she can put to good use with her final project, which she is starting this autumn. 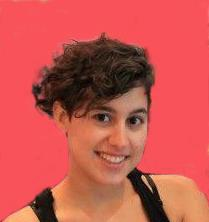 In her free time Alba likes reading, dancing and also hiking. She has very good memories from the mountaineering club she was a part of during her Erasmus year. Alba is looking forward to seeing everyone in the project! This profile was written by Jasper Kursk.